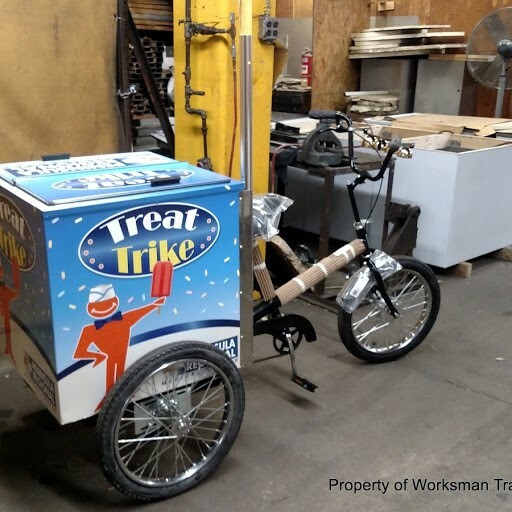 V-CT is built sturdy and tough, like all of Worksman Cycles and 800 BUY CART Ice Cream Tricycles. 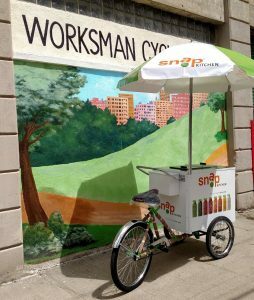 They have been the industry standard since the beginning of the 20th century. 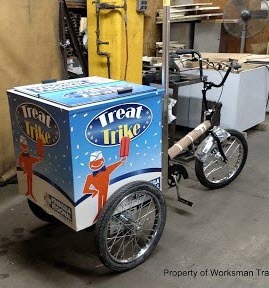 The 800 Buy Cart V-CT Ice Cream Tricycle is for the operator who is looking for a rear loaded vending trike. 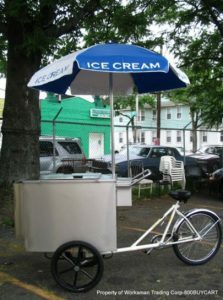 Ice Cream vending is the most economical way to start your own business. 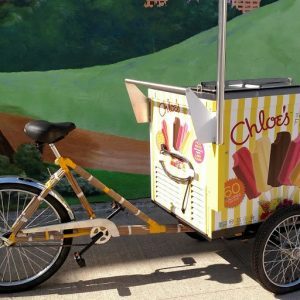 That’s why its so popular with college students, second career starters, retirees or anyone looking to get into business without a large cash outlay and with NO prior food service experience.